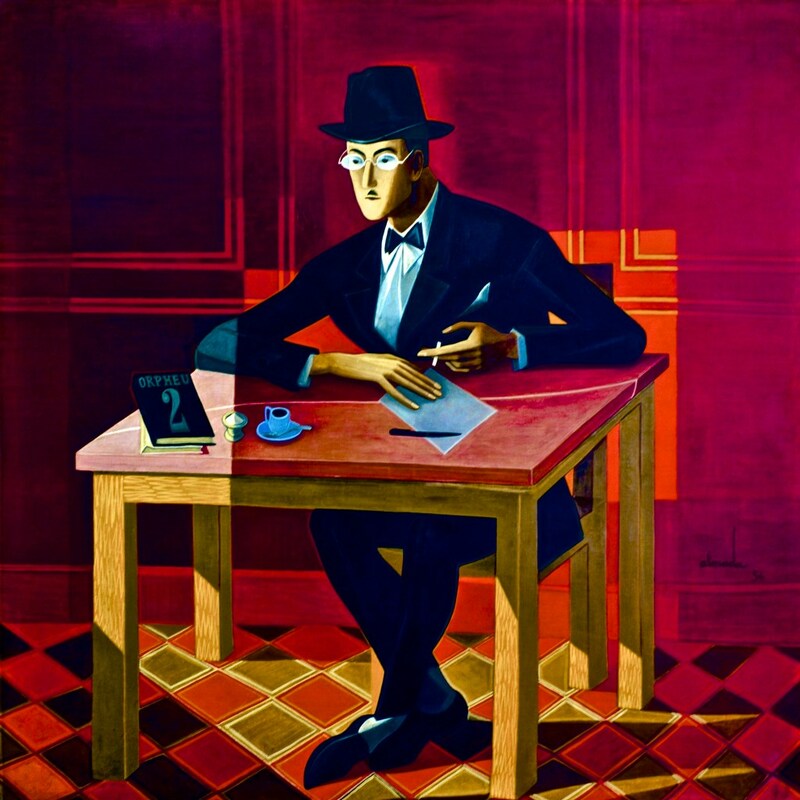 About: The famed Portuguese poet and writer, Fernando Pessoa (1888–1935) , was respected not only for the quality and breadth of his work, but for the work of his 75 alter egos. Rather than call them pseudonyms, because he didn’t feel it captured their true independent intellectual life, he called them heteronyms. These imaginary figures sometimes held unpopular or extreme views, and would often interact with one another. If you want Catavino to plan your next visit to exotic Iberian locations, contact us! !